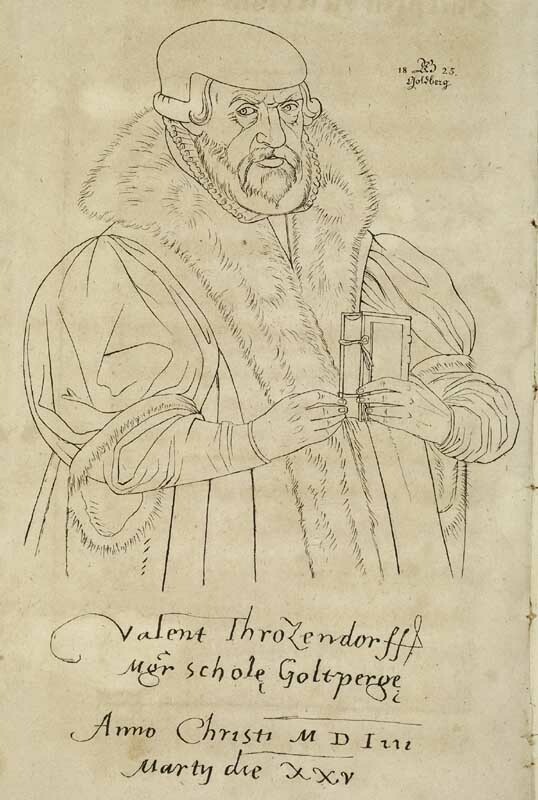 Today is the birthday (1490) of Valentin Friedland, also called Valentin Troitschendorf (or Trozendorf or Trotzendorf or Trocedorfius) after his birthplace. As was typical at the time, his birth name reflects the saint’s name of the day on which he was born. He was an eminent German scholar and educational theorist during the Protestant Reformation. 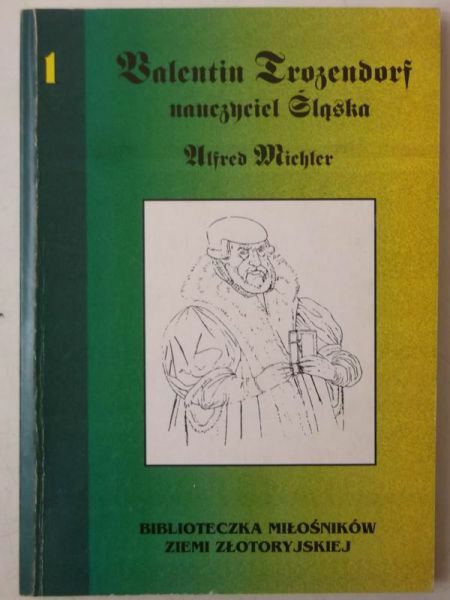 Friedland was a friend of Martin Luther and Melanchthon. He was a famous teacher most of his life in Goldberg in Silesia, where he taught pupils from far and wide. The secret of his success lay in his inculcating in his pupils respect for their own honor. Friedland was born in Trozendorf near the town of Görlitz in Upper Lusatia, of parents so poor that they could not keep him at school. As a boy he taught himself to read and write while herding cattle; he made paper from birch bark and ink from soot. 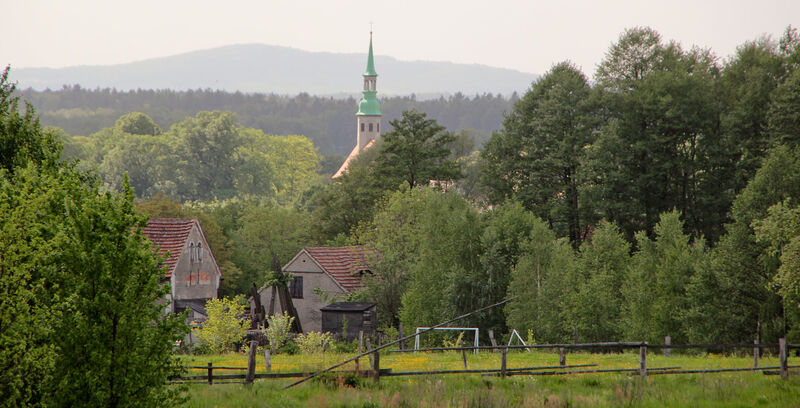 When his parents’ financial situation improved, they sent him to school in Görlitz. His mother’s last words to him were “Stick to the school, dear son.” In consequence, he refused all ecclesiastical promotion, and lived and died a schoolmaster. Friedland became a distinguished student at the University of Leipzig, learning Ciceronian Latin from Peter Mosellanus and Greek from Richard Croke, and after graduation was appointed assistant master in the school at Görlitz in 1515. There he also taught the rector and other teachers. 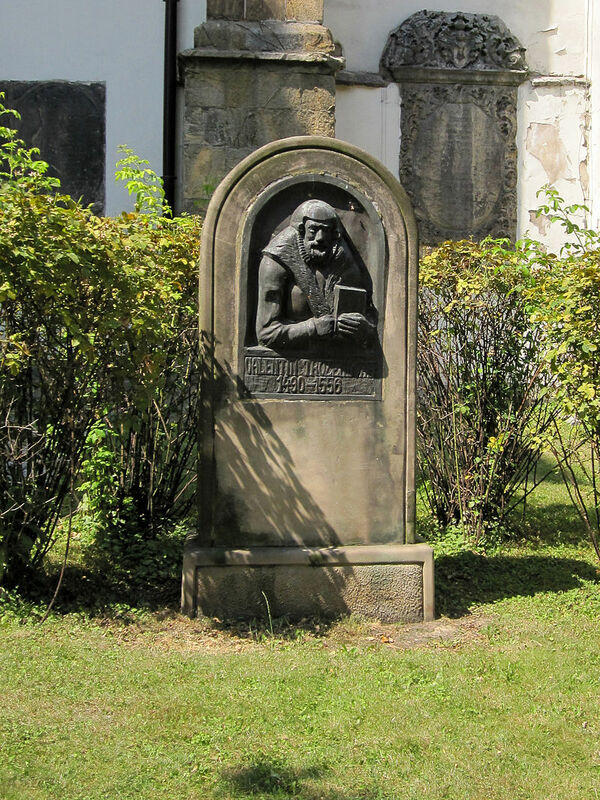 When Martin Luther began his attack on indulgences, Friedland resigned his position and went to study under Luther and Melanchthon in Wittenberg, supporting himself by private tuition. From there he was called to be a master in the school at Goldberg, and in 1524 became rector. He remained there three years, and was then sent to Liegnitz. Friedland returned to Goldberg in 1531. His system of education and discipline quickly attracted attention. 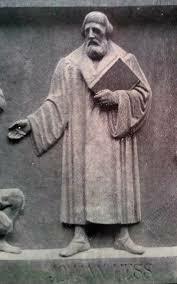 He made his best elder scholars the teachers of the younger classes, and insisted that the way to learn was to teach. He organized the school modelled mostly on the Roman Republic, but also, in part, on the Roman Empire. General discipline was in the hands of the boys themselves. Every month a consul, twelve senators and two censors were chosen from the pupils, and Friedland ruled over all as dictator perpetuus (the original title of the Roman emperor Augustus). One hour a day was spent in going over the lessons of the previous day, and the lessons were regularly reinforced by examinations, which were conducted along the lines of academic disputations. Every week each pupil had to write two exercitia styli (style and grammar exercises), one in prose and the other in verse, and Friedland made sure that the subject of each exercise was something interesting. The fame of the Goldberg School extended over all Protestant Germany, and a great number of the more famous men of the following generation were taught by Friedland. Friedland’s school, his library, his assets, and the greater part of Goldberg were destroyed by a fire in 1554. He moved again to Liegnitz at the invitation of the duke there. His school, now with a significantly reduced number of pupils, found a place in a church. He gathered the means for rebuilding the school in Goldberg, but died in 1556 before this was accomplished. I wanted a recipe that was genuinely German from the 16th century, but was not over the top because today is Ash Wednesday. Admittedly Friedland was a Protestant, and Protestants of the time were not especially interested in Lenten austerities. Nonetheless, something simple is called for, I think, to celebrate Friedland’s straightforward simplicity. This recipe comes from Ein New Kochbuch by Marx Rumpolt. It is really not much of a recipe by itself, but we can flesh it out a bit. The point it is making is that we normally boil root vegetables, but they can just as easily be fried (or roast). I routinely add parsnips, carrots, and other root vegetables to the roasting pan along with potatoes when I roast some meat. Roast carrots are wonderful. This recipe is a bit odd in that it calls for roasting the vegetables first, then peeling and cutting them up. I’d rather do it the other way round, otherwise the outside of the vegetables lose all their browning. 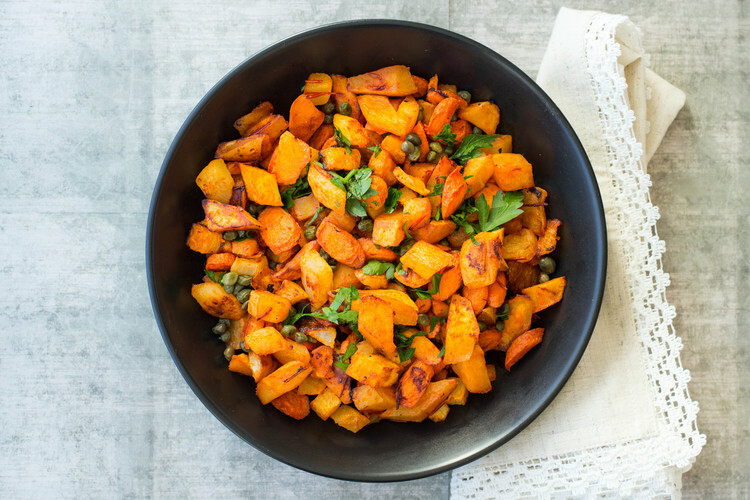 Put a little olive oil in a heavy skillet, heat over medium heat, add peeled and chopped root vegetables, and fry until browned and soft. The addition of sugar is interesting. I used to like carrots with extra sugar, although I don’t any more. Brat Ruben/ vnnd schel sie/ zerschneid sie/ vnnd geb sie in eine Schuessel/ vnnd gibs warm auff ein Tisch/ bestraew sie mit Zucker/ seind sie auch gut.